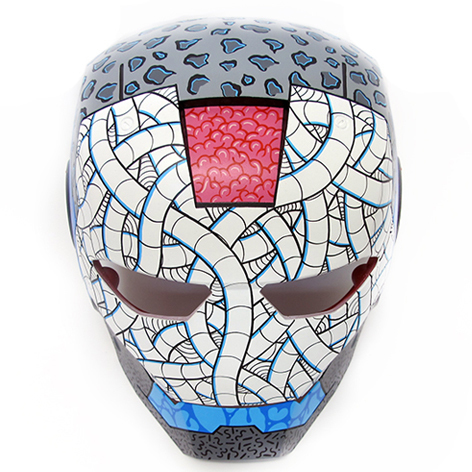 I purchased this Ironman mask a long time ago with the intention of painting it but it has sat in my to-do pile ever since, until last week. I finally found myself with a bit of spare time which I generally fill with personal projects and this was next up. 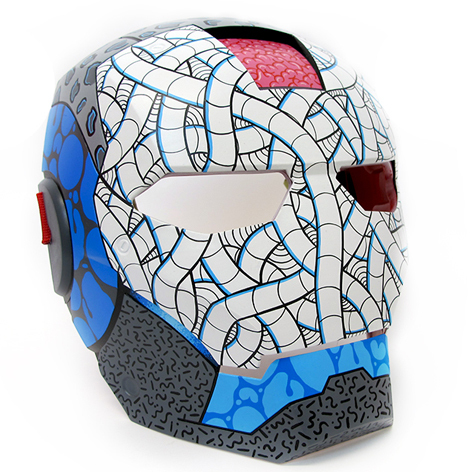 The response for the mask on my Instagram account has been insane and its super rewarding people love the way it turned out as much as I do. I don’t even know if I am going to be able to sell this bad boy I am thinking I am going to have to keep it for myself. 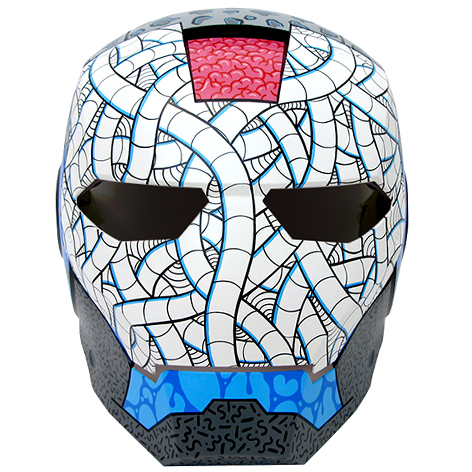 Plans are already in motion for me to get to work on a few different helmets so stay tuned if you like how this turned out because I feel a whole series coming on.